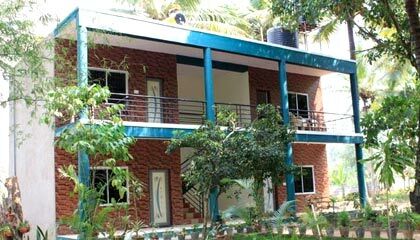 Stay Simple Raj Gardenia is located in the calm, verdant and soothing surroundings of Coorg. 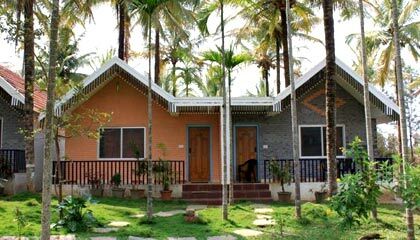 Stay Simple Raj Gardenia is a beautiful leisure property tucked away in the midst of five acres of well-manicured lawns and coconut estate in Coorg. The resort, with its strategic location in the heart of town, provides easy access to many famous tourists spots such as Tibetan Monastery, Dubare Elephant camp & Nisargadhama. 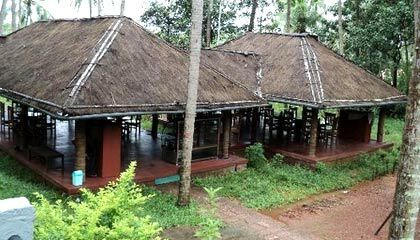 It offers the guests comfortable accommodation in its elegant rooms and cottages replete with contemporary amenities and services. Besides offering a range of recreation activities along with a sprawling swimming pool, the resort bestows a well-equipped conference room to serve the purpose of business travelers. 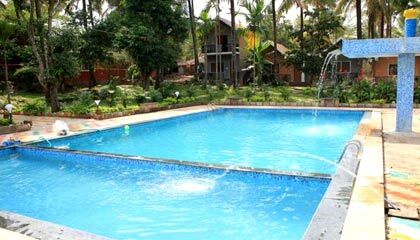 In brief, Stay Simple Raj Gardenia is a perfect destination for those who are willing to have a restful, yet enjoyable vacation in lap of nature. 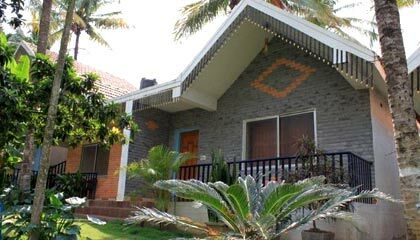 The resort features 27 well-furnished rooms, classified as Standard Rooms, Cottages and Deluxe Cottage. 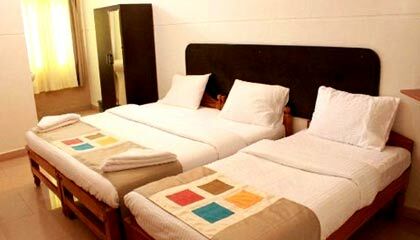 All the accommodation units are done with pleasant decor and are filled up with modern amenities. The Restaurant: A fine dining restaurant serving a range of mouth-watering cuisine.